An increasing number of Korean-American judges are making their mark in US courts. Eumi K. Lee was appointed as an Alameda County Superior Court judge on Friday (local time), becoming the first Korean-American judge in that California county, which is part of the San Francisco Bay Area. Despite their relatively small presence on US benches, Korean-American judges are setting some notable records. In July, Dorothy C. Kim became the first Korean-American justice on any California appeals court when she was appointed as an associate justice on the Los Angeles Second District Court of Appeal. Michael H. Park and Kenneth K. Lee were both nominated as circuit judges --judges on the US courts of appeals -- by US President Donald Trump on Oct. 10. Park was nominated to the second circuit and Lee to the ninth circuit. 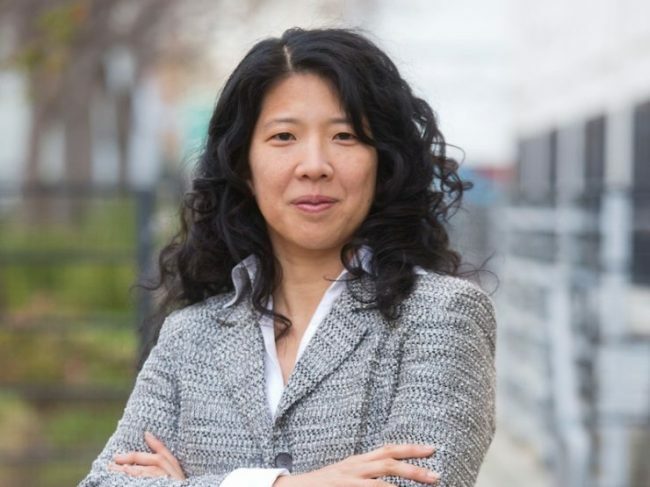 If confirmed, Park will be the first Korean-American to serve on the second circuit and Lee will be the third on the ninth circuit. The other two were Lucy H. Koh and Herbert Choy. Both nominations are pending at the US Senate Judiciary Committee.